This ebook has been optimised for viewing on colour devices. 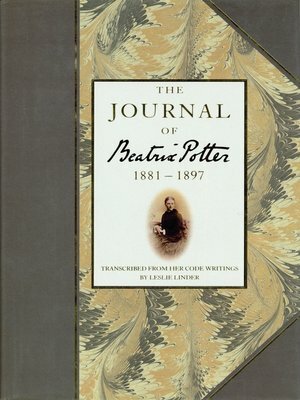 Between the ages of 15 and 30 Beatrix Potter kept a secret diary written in code. When the code was cracked by Leslie Linder more than 20 years after her death, the diary revealed a remarkable picture of upper middle-class life in late Victorian Britain. This book provides an illuminating insight into the personality and inspiration of one of the world's best loved children's authors.